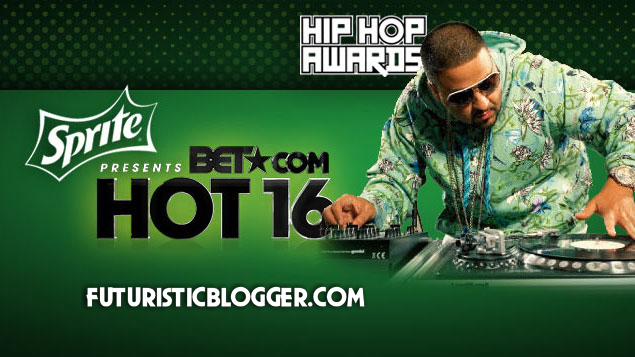 BET Hip-Hop Awards 2012 — October 9th 2012. Tune in to the 2012 BET Hip-Hop Awards Live from Atlanta on October 9th 2012 to see the winner in one of the cyphers! I will a have much more details coming soon from Atlanta. John Witherspoon is Not DEAD!! — He is Alive and Well!! I think u are doing a wonderful job!